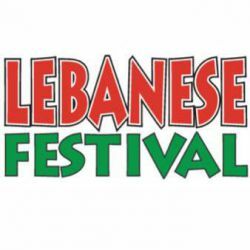 Come Celebrate the 13th Annual Lebanese Festival in Halifax proudly presented by TD Canada Trust. The four day Festival will run from July 10th - 13th, 2014. Relax while enjoying Lebanese music and food, take in the exhibits and buy handcrafted works of art at the Artisan Gift Shop or visit Cafe Al-Arz - known for its Lebanese coffee, baklava, maamoul and namoura.